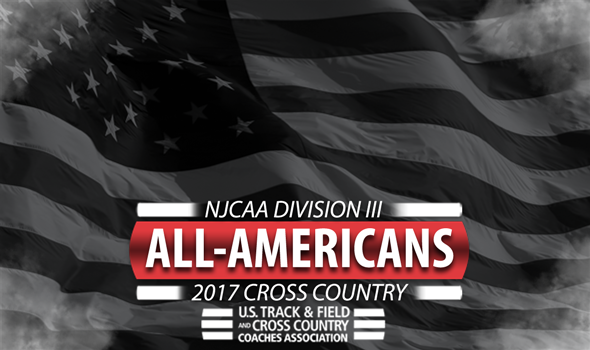 NEW ORLEANS – All-Americans for the 2017 NJCAA Division III Cross Country season were announced Tuesday by the U.S. Track & Field and Cross Country Coaches Association (USTFCCCA). Athletes of member institutions who finished in the top-15 of their respective races this past weekend earned the honor. Four different men’s programs earned two or more All-America honors, led by national champion Harper (Ill.) with three. Over on the women’s side, national champion Harper (Ill.) dominated the proceedings and nabbed six All-America nods.